I grew up in Roanoke and attended Roanoke College. After finishing college, I moved to Richmond to go to Union Presyterian Seminary. I graduated in 2004. 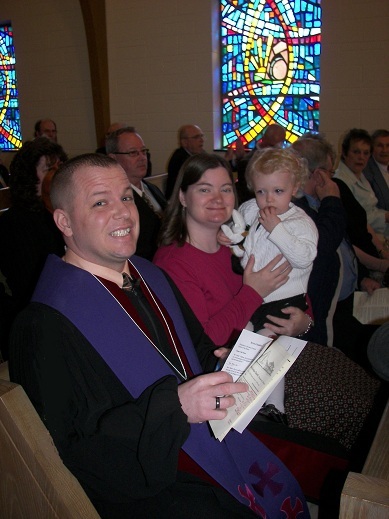 Since going to seminary, I have spent time working in Youth Ministry at Colonial Place Christian Church in Richmond and Park Street Christian Church in Charlottesville. I served as a Pastoral Care volunteer at the Hermitage Nursing Home from 2001 - 2004 and made some wonderful friends there. I also worked as a State Park Chaplain in Mifflinburg, PA for the Pennsylvania Council of Churches. I married my wife, Lisa, in 2006. We met in my last week of seminary in Richmond. Aside from the grace of God in my life, she is the best thing to ever happen to me. 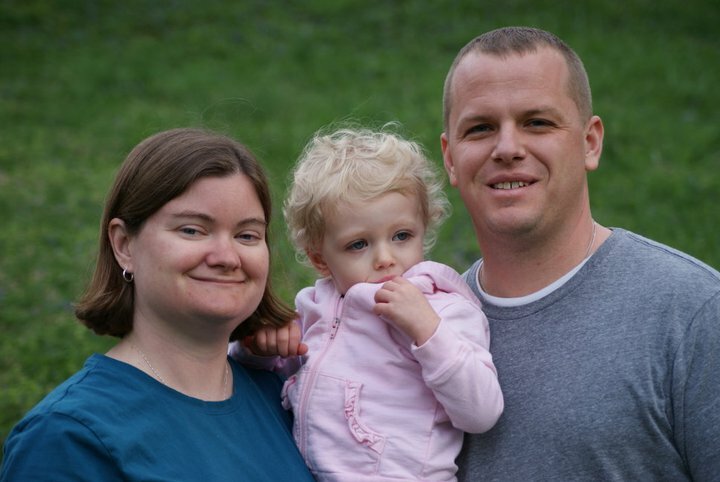 Our first daughter, Macey, was born in November 2008. My wife had another little girl, Cadyn, on August 5th of 2011. The house is rounded out with our two dogs, Paisley and Fletch-Bob (don't ask ... it's a long story). In my free time I like to play guitar, run, and read.